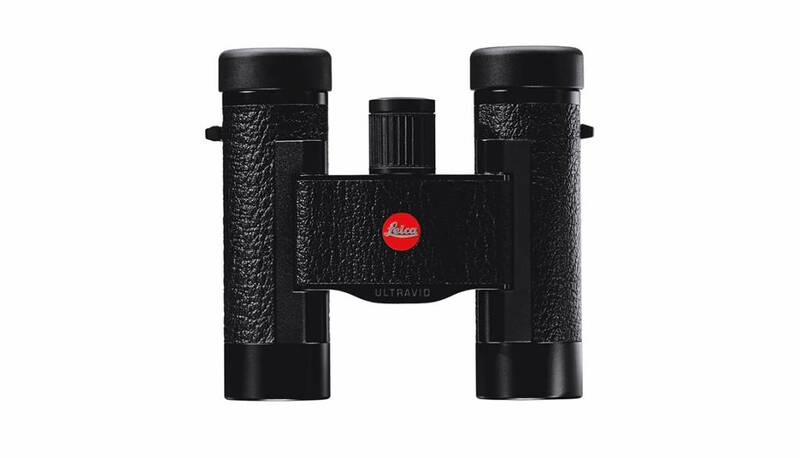 The compact Leica Ultravid 8x20 Blackline model is characterized by a black leather trim that characterized its classic and elegant appearance. 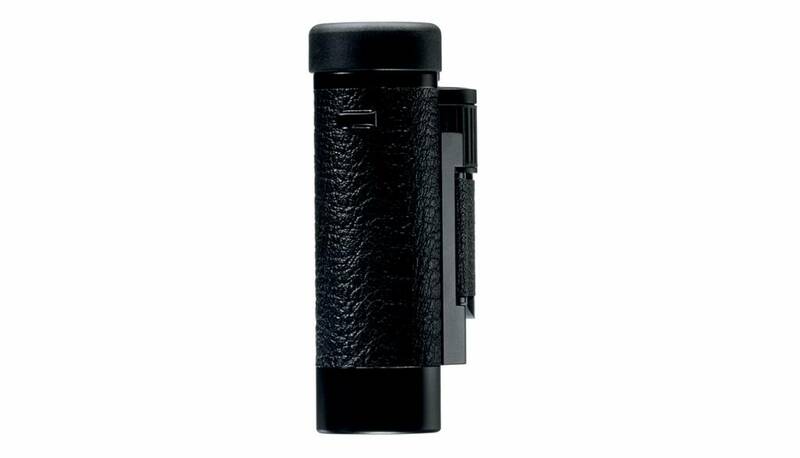 But it also features a bright, wide view with edge-to-edge sharpness, more functions and an astounding robustness compared to other binoculars of this lens size. It is waterproof to a depth of 16.5 ft/5 m and has eyepieces that are comfortable for spectacle wearers. The Leica Ultravid 8x20 Blackline compact model has a front lens diameter of 20mm. 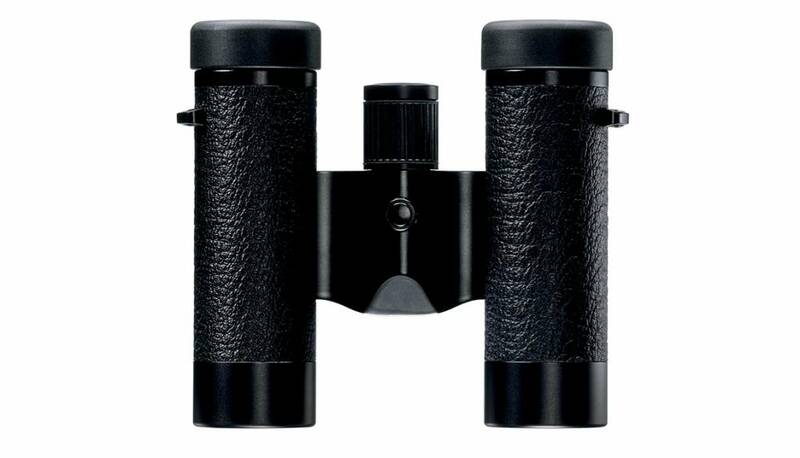 The compact size of this binocular makes it perfect for long-term, fatigue-free observation. Water-resistant and robust, it is ideal for demanding viewing situations. For bright and brilliant true-to-life viewing. 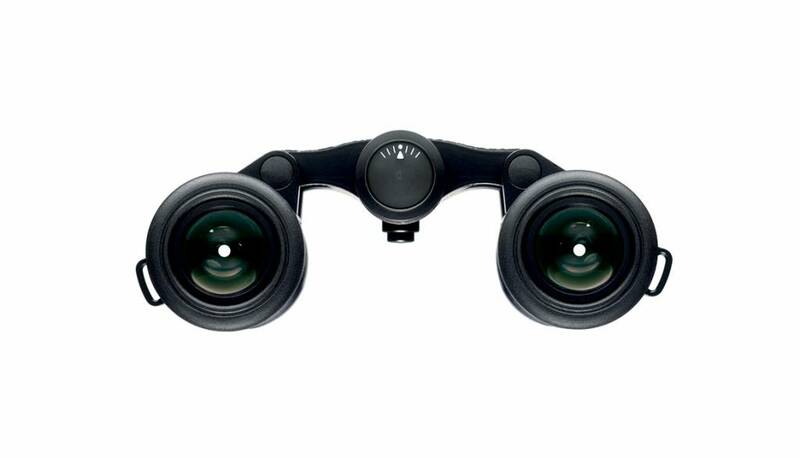 The binocular is made of the finest optical and mechanical components and is composed for one purpose only: to provide brilliant and high-contrast images. Compact, but uncompromisingly powerful. Small in size, yet just as powerful as its ‘big brothers,’ this Leica Compact field optics is designed to provide a fantastic viewing experience in a wide range of situations.